FreeSmith Video Player is a free media player that deals well with a variety of media formats, from Blu-Ray discs to standard videos files - generally without the need for extra codecs. FreeSmith Video Player looks nice, with a slick interface, easy full screen mode and clear controls. What we didn't like was that although the full screen mode looks good, there are no on-screen controls - except by right-clicking and selecting Play. 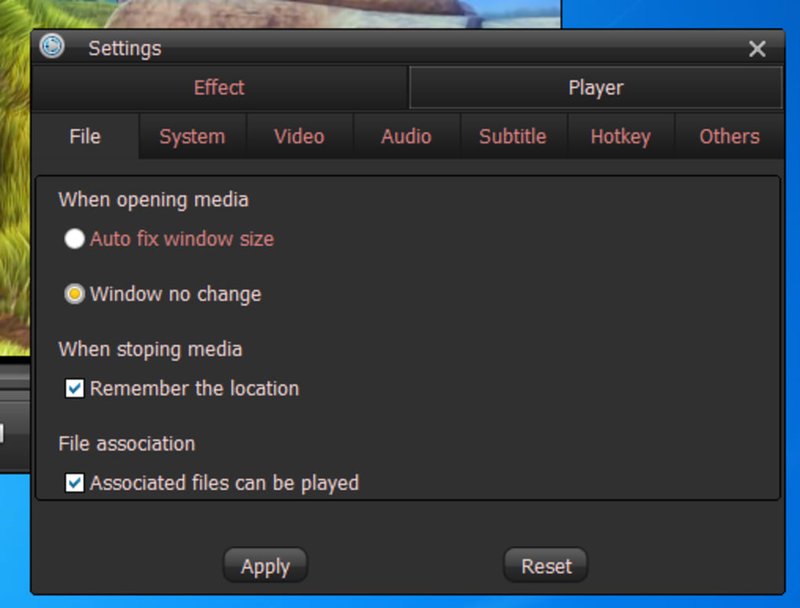 There are fully-customizable hotkey controls, but we'd like to see both options for the full "movie experience". As features go, FreeSmith Video Player covers the basics, but is unlikely to amaze you. It's got the full selection of extras that make it user-friendly - like a screenshot function, subtitles and good playlist options, but that's about it. FreeSmith Video Player's technical options are middle of the pack - you'll be able to make basic changes to your videos, like cropping and rotating, but the program doesn't offer the advanced options that you might see on players like VLC. Overall. we thought that FreeSmith Video Player was a nice free application that will suit many people's needs. That said, if you've got a bit of experience with multimedia players and are looking for something a little special, you're unlikely to find it with FreeSmith Video Player. We also noticed a lot of lag, which, for a player that prides itself on being light, was a little unusual. 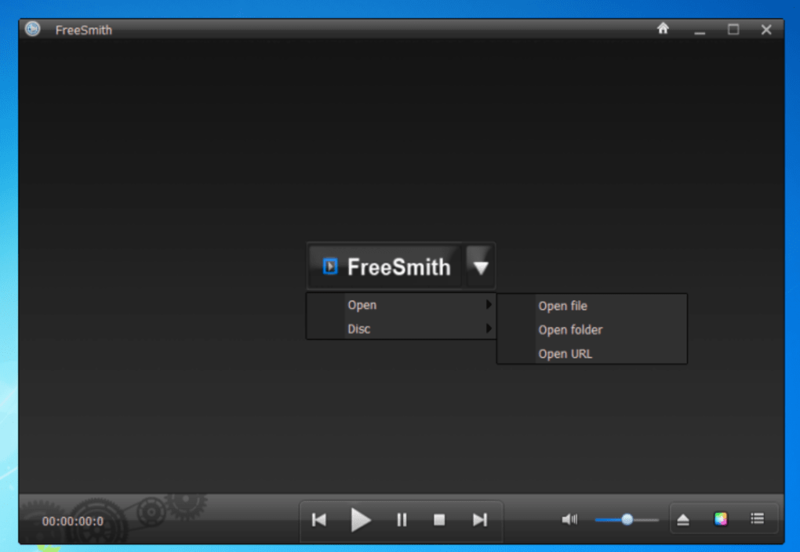 FreeSmith Video Player covers basic media player needs, but really offers little to make it stand out from the pack. It is a free all-in-one media player that plays music, video, DVD and Blu-ray disc. FreeSmith Video Player is a totally free video player which can play videos, musics with various kinds of popular formats such as AVI, MP4, 3GP, WMV, MOV, MPG etc and even support play online videos, DVD movies and blu-ray discs. It is the perfect combination of free mkv, mpeg, hd, flash video, youtube, dvd, blu-ray, movie player which offers you wonderful watching and listening experience. It plays blu ray discs smoothly, as well as music, video and DVD. This video player freeware plays video files without any video codec installed. 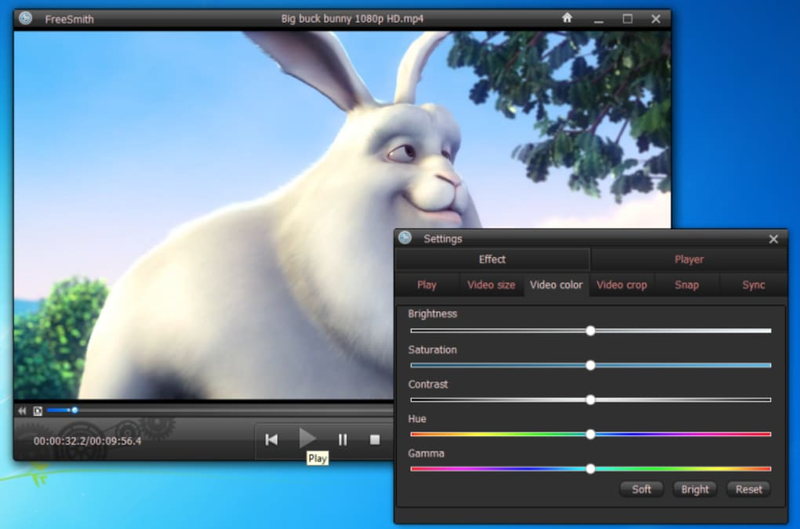 Light size, which is lighter than top media player like vlc, gom, kmplayer and etc. It has the function of creating playlist. Be able to sync audio and subtitle. 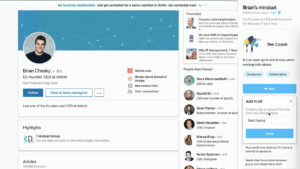 Newbie or people with little technology knowledge can use freesmith video player easily. 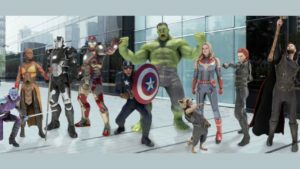 Terrible Audio Sync on Blu-rays. Terrible. Audio is way out of sync on Blu-ray discs. I have never had this issue with other players. Try VLC or Potplayer.